QUESTION: Very little info on specific foods/recipes to eat during the 44 sessions of EBR. 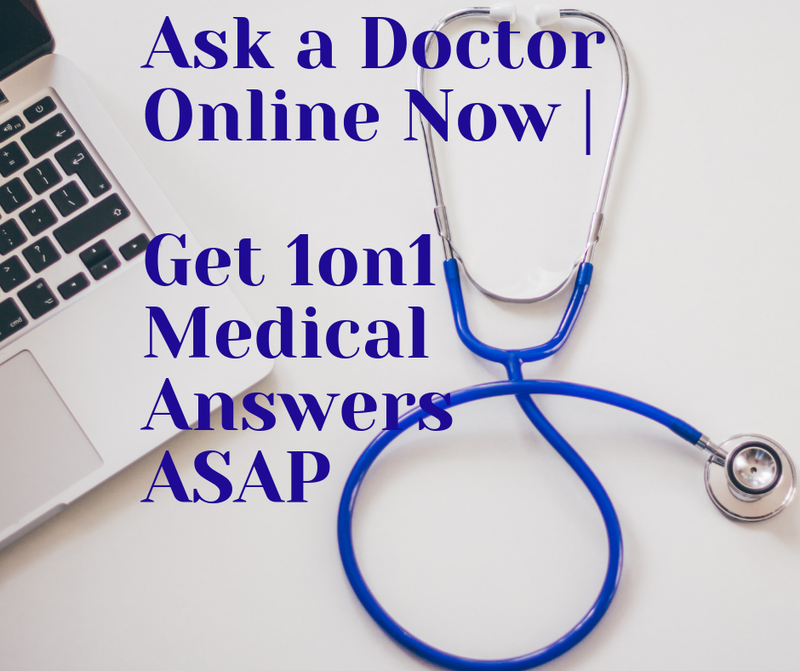 After 9 sessions, my husband is having stomach issues and urinary problems. Please, help me with a broad list of what he can eat. Thank you! 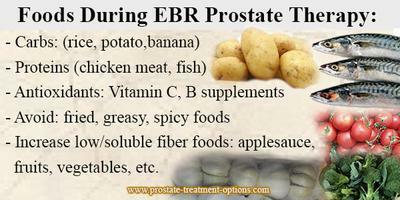 There are no specific recipes for patients who are on External Beam Radiation Therapy (EBR). The only important thing here is to provide you husband foods rich in vitamins, proteins and a lot of carbs. With regards to high cholesterol foods and those rich in fatty acids, you are not supposed to exclude them from the menu of your husband, but only to reduce them. As you probably know, the radiation is killing the cancer cells in the prostate. At the same time, this radiation is affecting the normal cells of the prostate, bladder and other organs situated nearby the prostate. The radiation of the EBRT is not killing them, but is destroying their metabolism, by damaging specific enzymes. For that reason, the organism needs a lot of energy provided by the carbs. Besides this, for the synthesis of new enzymes and other important molecules, the organism needs a lot of amino acids provided by the proteins. antioxidants, i.e., they have the ability to neutralize the free radicals and to prevent the destruction of those enzymes. Just boost your husband with vitamins pills, but not the effervescent one, because they are containing only the water-soluble vitamin C and vitamins from group B. Besides this, it is good for your husband to cook him chicken meat. For example, chicken with potatoes or with rice. The chicken does contain a lot of proteins and the potatoes a lot of carbs. The limited amount of fat acids and cholesterol will be enough for the synthesis of cell membrane and enzymes and this is not going to damage the lipid status of your husband. Moreover this is not going to cause atherosclerosis and thrombosis as consequence. You don’t have to worry about the urinary troubles of your husband as this side effect is very frequent in patients on EBRT. The urinary problems are going to disappear one or two weeks after the end of the treatment. In a small percentage of the patients on EBRT are observed stomach issues as a side effect. For that reason my advice is to tell your husband’s doctor about this. Another extremely important issue is the moral and psychological support. You have to talk with your husband about his condition and to make him believe that everything is going to be ok as a very important component of the treatment is the mental attitude of the patients. Join in and write your Question! It's easy to do. How? 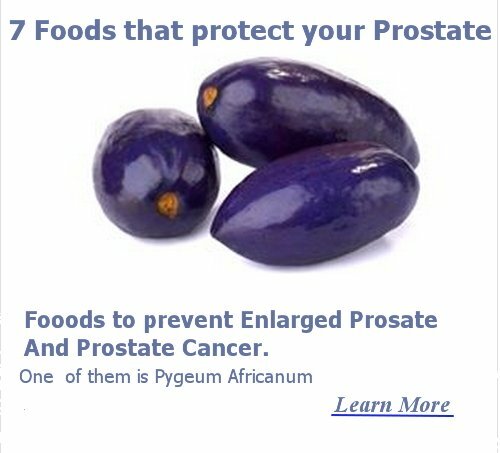 Simply click here to return to Prostate cancer diet.